Be it a special day or a regular one, buying rings for your significant other is never a bad idea. 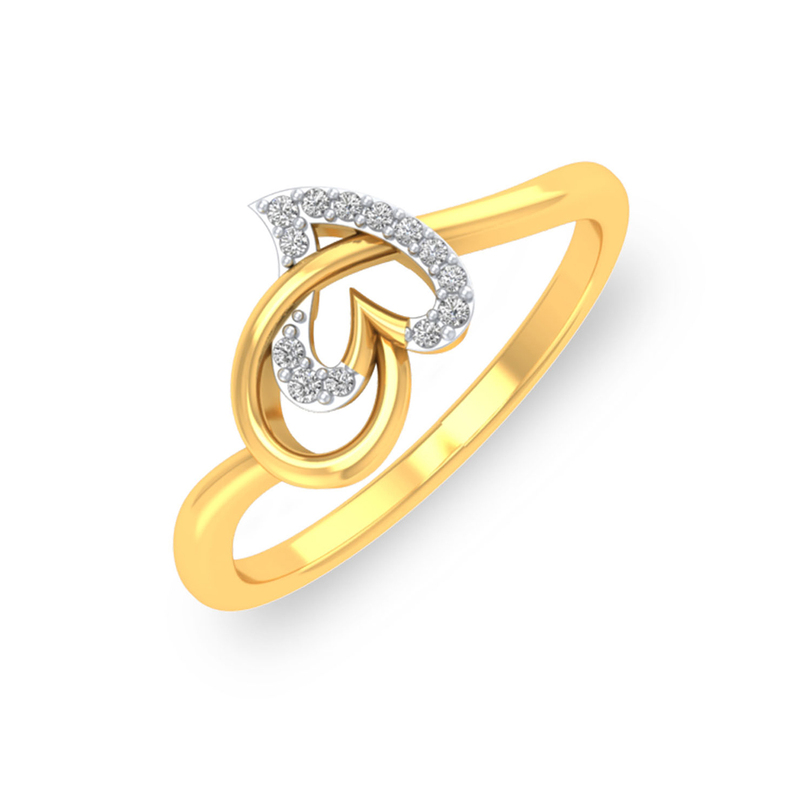 Say 'I Love You' or 'ich liebe dich' with Liebe Ring and shower all your love, all your affection on her. Have a nice time!